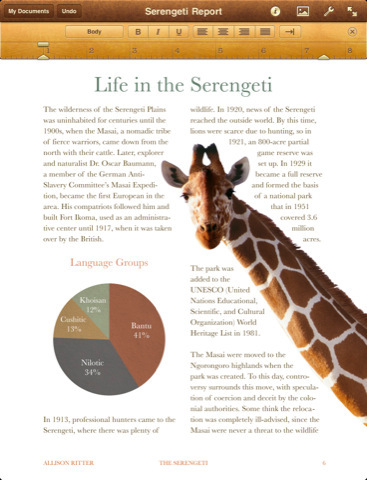 I love books, and iBooks is an amazing way to have an elephants weight in books no heavier than your 1.5 lb iPad. 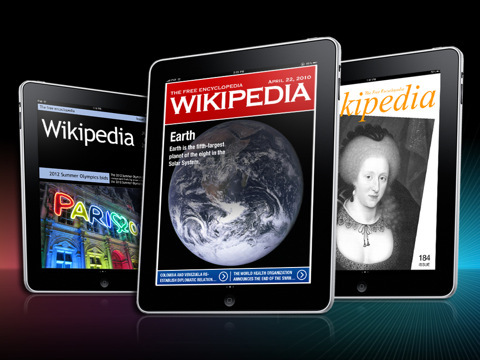 iBooks includes the iBookstore, where you can download the latest best-selling books or your favorite classics and even read a free sample of any book on the iBookstore before making it a part of your collection. One really cool feature is the search, you can find a word, character, or phrase an where in your book with the built-in search feature. 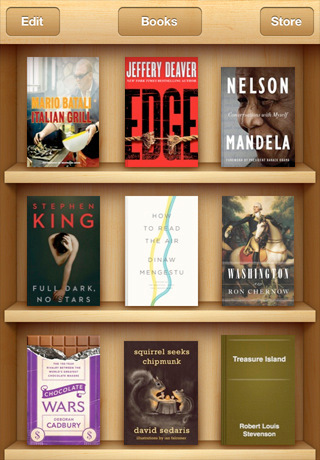 On your bookshelf, reorder your books or browse them in a list sorted by title, author, or category. Even better get it free. 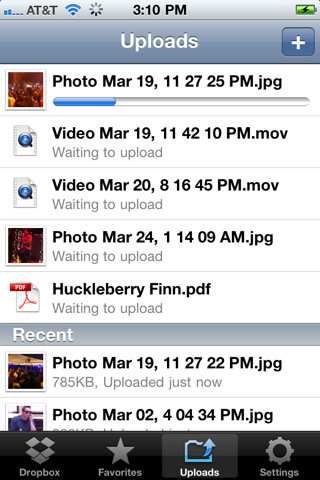 No need for disks with iDisk, with MobileMe iDisk view, share files on your iDisk right from your iPad but you need a MobileMe subscription. Once you have one then simply sign in with your MobileMe username and password and you’ll see a list of the folders and files on your iDisk. Share the ‘wealth’ just choose your recipients, and MobileMe iDisk will send them an email with a link to download your file directly from MobileMe. Don’t shy away from hackers because you can assign a password to keep your files secure and even limit the number of days the download will be available. Another free treat, get it free. Flip your fingers through the Pages, better geared for college students, this powerful word processor app helps you easily make and edit documents as well as send and grab documents from Microsoft Word. Use Multi-Touch gestures to lay out letters, flyers, brochures, reports, and more. You can start with a template or import an existing Pages or Microsoft Word document from Mail, your MobileMe iDisk, or a WebDAV service. Pages has everything you need to create and share documents and the best part it’s free. When you need to be the Keynote speaker in the classroom, Keynote has everything you need to create amazing presentations. When your given a presentation assignment simply add the slides you need with just a few taps, selecting any of eight slide masters. You can even access Keynote ’09 or Microsoft PowerPoint. 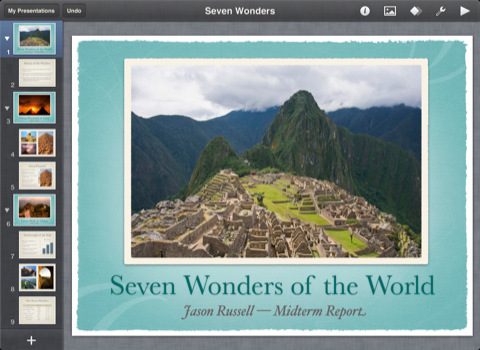 Maybe its a vacation report, well Keynote has you covered, add photos and videos from the Photos app using the Media Browser. Not over-priced, get it for $9.99. 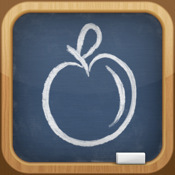 Okay so that wraps up the top 5 apps for the students and now for the best 5 apps for teachers. Why recall when you can relive? This is the perfect recording tool to record your classes and get feedback on your performance; you can see what you’re doing right and what you’re going about wrong and learn how you can improve your lectures. 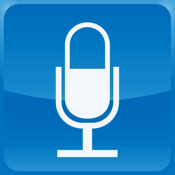 QuickVoice is the most popular, full-featured iPad voice recorder available. Record ideas, voice memos, voice email, dictation, lists, meetings, classes, or entire lectures! Get it free from the itunes app store. Just drop it in the box, the Dropbox. 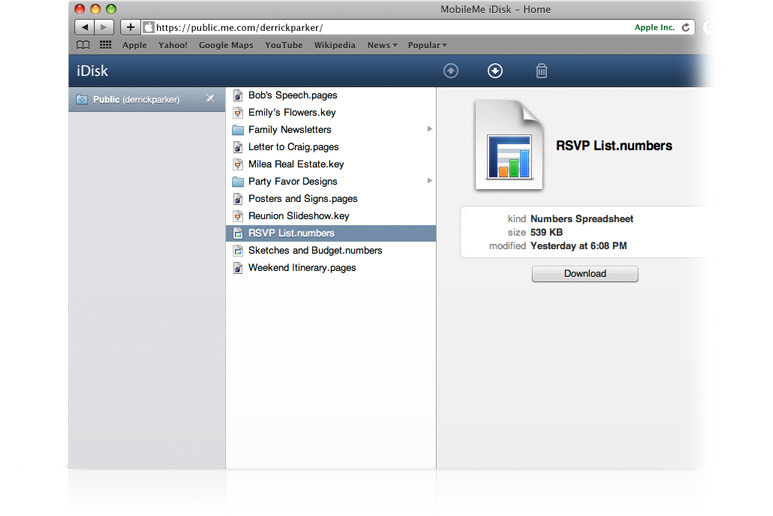 If you’ve used Dropbox on your computer, you already know this is a must-have tool on your iPad. If not, it’s a file storage application that allows you to say goodbye to flash drives and portable hard disks for good. Just sign up to store your files online and then access them from any other computer, or your iPad. 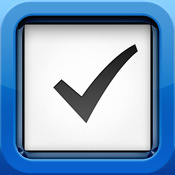 Ideal for files you use at school and at home.Get it free from the itunes app store. After you install Dropbox on your computer, any file you save to your Dropbox will automatically save to all your computers, your iPad and even the Dropbox website! With the Dropbox app, you can take everything that matters with you. 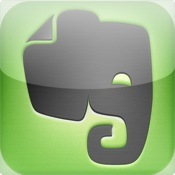 Effortlessly manage to-dos, notes, due dates, and projects. A smart today list and the scheduling feature allow you to work as effectively as possible – every day. You can even sync wirelessly with the desktop version of Things (sold separately) using Wi-Fi. “What’s most striking about the iPad version of Things is that, like the Mac version, it presents a stunning interface that could entice even the most disorganized user to, well, get things in order.” Macworld.com Get it for $19.99. I recommend you Board Cam. 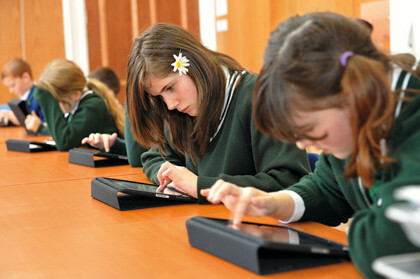 This app is specifically designed to take advantage of the iPad 2 camera and its video mirroring capability in a class. You can use it to focus on a small object that you want to show to your class and then use pointers, labels and draw over the video image in real-time. thanks for the hint, you were right! Pages is not free, it’s $9.99!